Yeah, seems a bit early to show a 2015 model to us as well. In Paris, Lotus showed off their entire upcoming line - as much to telegraph the vision they have for themselves as a company as anything else. Of interest to most Lotus-philes is the new Elise - the replacement for the core of their current line. What we've been shown now is a brand new styling theme for the brand (less cosmic insect, more sophisticated sports car contender) - but also that even the super-lightweight Elise will end up putting on almost 20% more weight...likely so the interior appointments can stack up to buyer expectations (while disappointing the folks who like to see no-frills structural members as 'styling' elements). 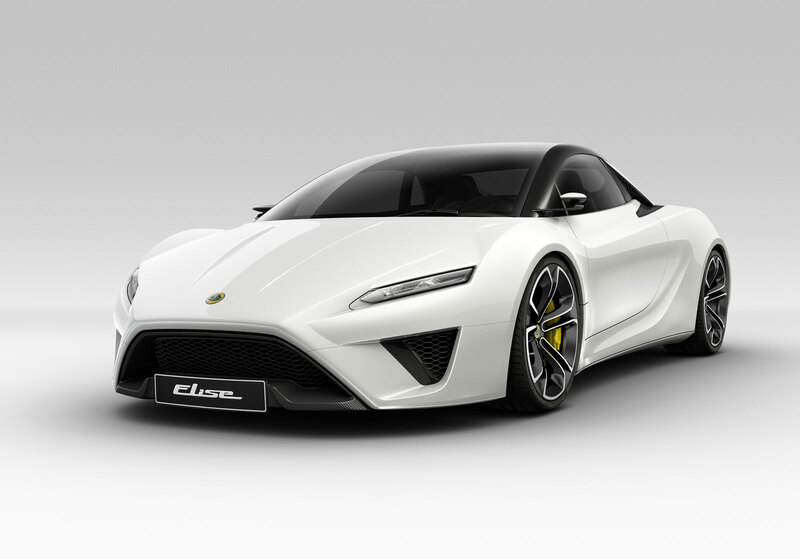 It remains to be seen how this affects overall dynamics of the car and its appeal to the core Lotus demographic. Power will come from a 2.0l four with 316hp. Sales should begin as early as 2014 for likely a bit more money than you'd plunk down on a current generation car (and if you prefer yours with no-frills - get 'em while they still make 'em).